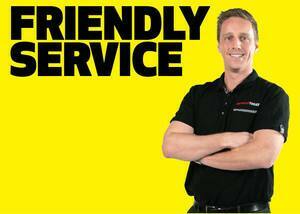 Service Today is an Australian owned homes services company. 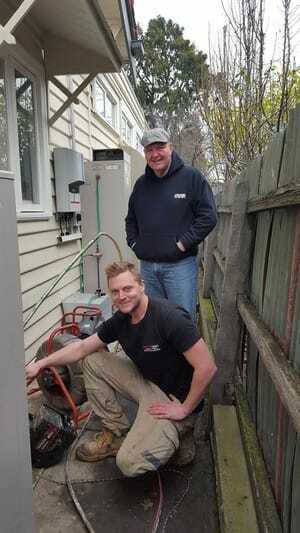 With our extensive knowledge & experience, we pride ourselves on being the most reliable, professional & trustworthy plumbers, electricians, heating & cooling experts. We provide you with outstanding, expert & knowledgeable technicians. 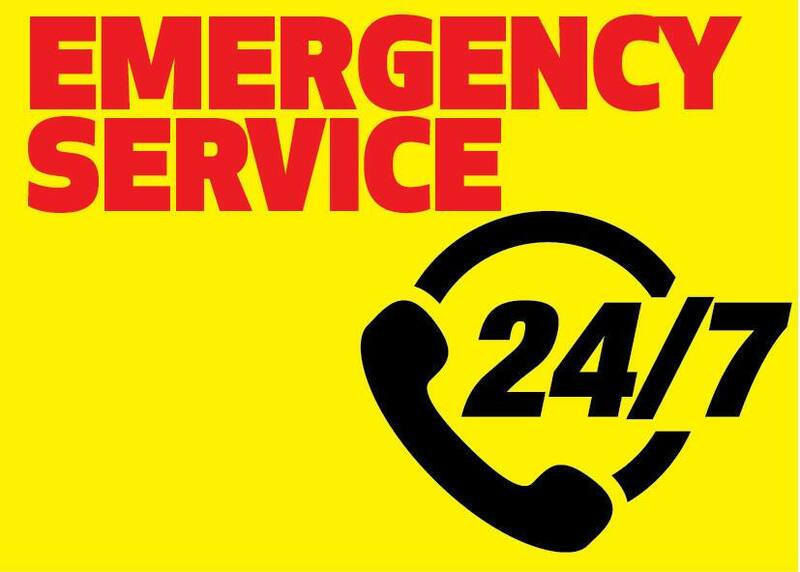 We provide 24 hour emergency service, allowing the process of organising a technician, for whatever your needs, to be smooth & simple. 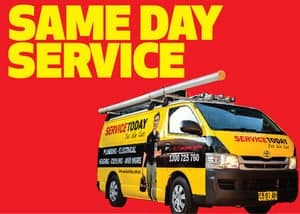 Service Today services the country 24 hours a day, 7 days a week. States will come out same day if booked early. Booked at 10:26 and got an email at 10:59 stating that they wont come out today. Cost me money to get nothing done and be insulted. Outrageous quote to fix toilets leaking into the pan. Simply an issue with rubber seals and a valve as diagnosed by them... suggested solution was to replace the entire toilet including pan for a ceramic toilet worth over $1000. When we scoffed at that response, the quote to replace the parts alone was approx. $1000. Was told that the cost was so high because of the price of the parts... when enquiring about the price of the parts was told he could not tell me... he didn’t know, despite this being the reason offered for the price. I love a truthful and transparent tradie. Found out from a friend that works for a major plumbing retailer that the cost of any of the parts is no more than $20. Have to pay a $49 call out fee for the pleasure of having someone come into your home, do no work and insult your intelligence. Shady, shady, shady. Never again. My partner was quoted for $4100 for $1500 service, took $900 deposit..
Once I asked people who knows about plumbing, it was surprising to know that they charged 3x the market price..
AVOID THEM WHEN YOU CAN! Now that my partner transfer the deposit, I can't claim my $900 deposit back. Well, you should use local plumber / electrician! Cost you one third of its price.. Thank you for taking the time to share your experience with us. It is critical that each and every one of our customers has a positive outcome. I'm sorry to hear that you didn't. I have tried to find you on our system, Could you please provide your job number so that I can have a look into why this has occurred? I look forward to having the opportunity to speak with you further. I believe it is my duty of care for future customers thinking of using Service Today to know how much these people are charging honest people. My Job number was 273013 and I have written a feedback and gave them time to respond but as of yet they have not so this is a warning for future customers. Couldn't ask for better service when these guys came to save the day due to our flooded bathroom well outside of business hours. Hi Ry, thanks for taking the time to leave us this positive feedback. Glad we could sort out that after hours flood! Please provide your job number so I can pass this to management and our plumber can be recognised for their great work.